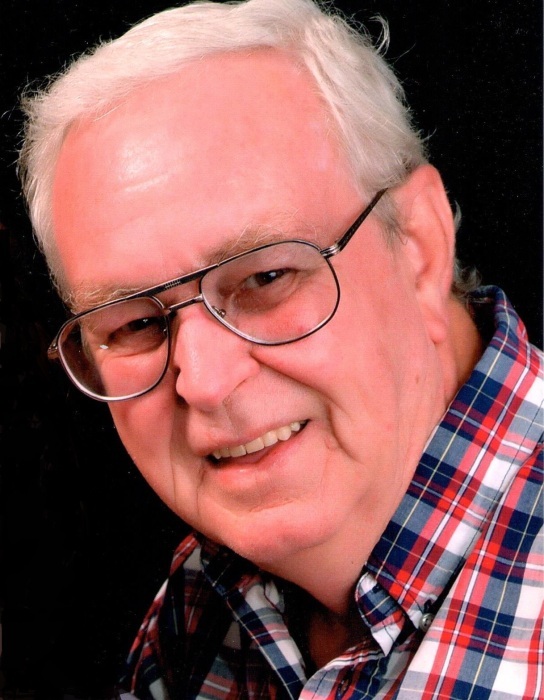 Jerry Lee Ingram, age 69 of Celina, Ohio passed away on Feb. 3, 2019 at the Mercer County Community Hospital in Coldwater. He was born on Oct. 16, 1949 in Kinston, North Carolina. to the late Thomas Elton and Mary Elizabeth (Whaley) Ingram. On Aug. 3, 2007 he married Jane Wenger, who survives living in Celina. Jerry was also survived by two brothers; Gaynor Ingram of Missouri, Michael Ingram of North Carolina and five sisters; Elaine Evaketch, Carolyn Stanley, Ann Koffmen, Earlene Carter, Geraldine Hunt all of North Carolina. 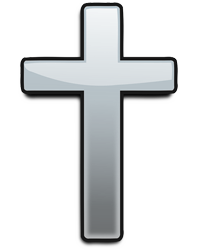 A Memorial Service will be held at 3:00 p.m. on Saturday, February 16, 2019, at the Lighthouse Fellowship Church 817 N. Sugar St. Celina, Ohio, with Rev. Tony Richmond officiating. Friends may call an hour before services Saturday at the Church. Memorial contributions may be made to Jane Wiley-Ingram to assist with funeral expenses. Friends may share condolences on-line at LehmanDzendzelFH.com.